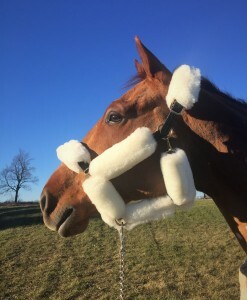 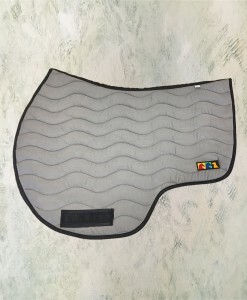 Poly-Memory-Gel Shims allow impact zones caused by saddle or rider to be absorbed evenly, removing pressure point and discomfort for both rider and horse. 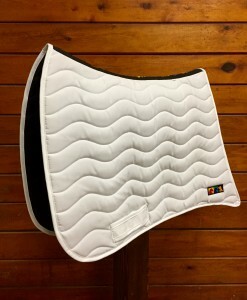 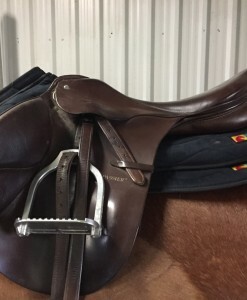 Each front and back shim has a tapered edge to further prevent pressure points under the saddle. 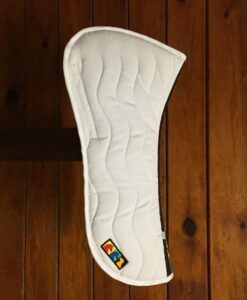 Our Advanced Shim Technology allows you to insert shims into your half pad with easy open Velcro shim pockets. 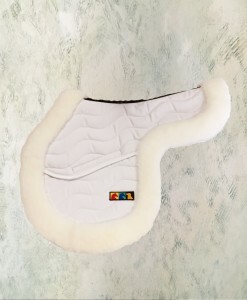 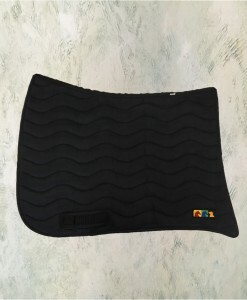 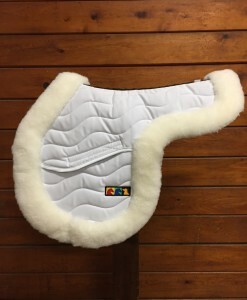 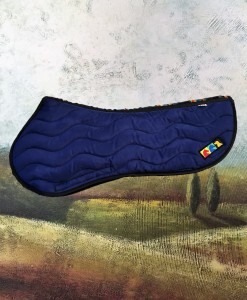 Hunter/ Jumper Front and Back shims are designed for use with any of our Coopersridge Hunter/ Jumper Half Pads. 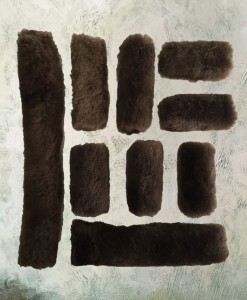 SKU: 671-HJFB. 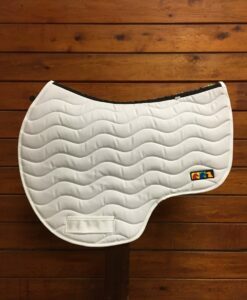 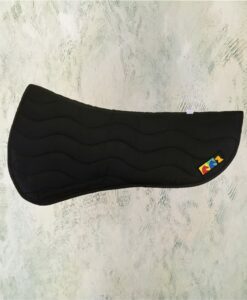 Categories: Accessories, English Saddle Pads, Shims.